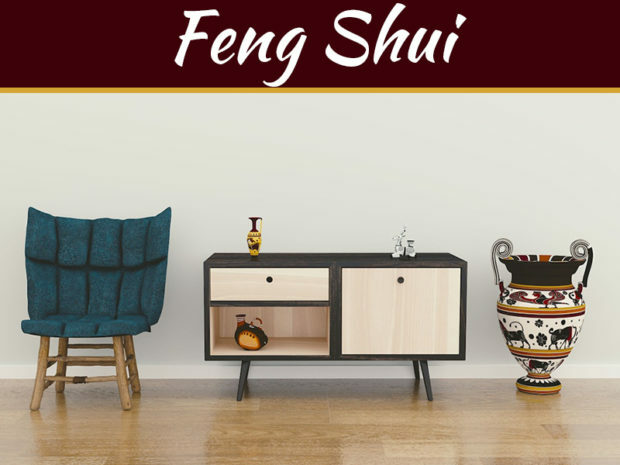 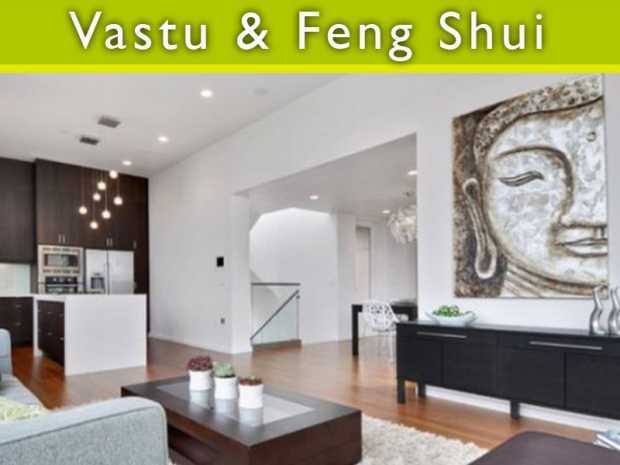 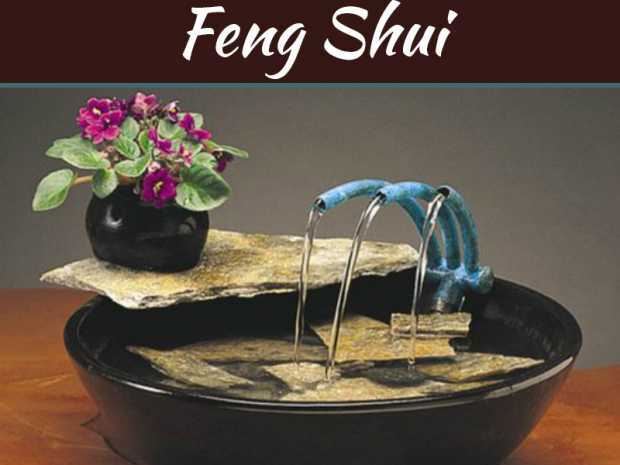 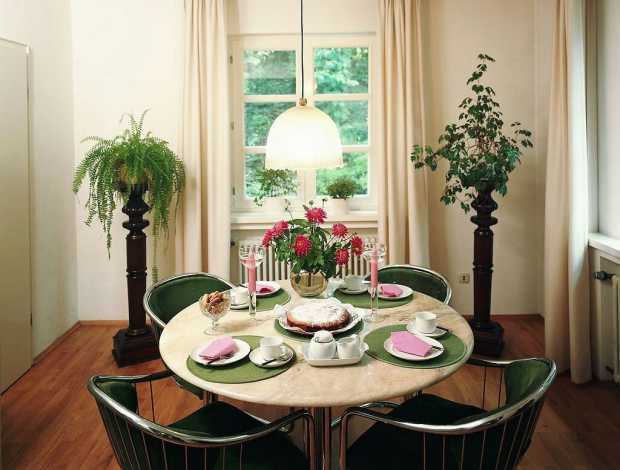 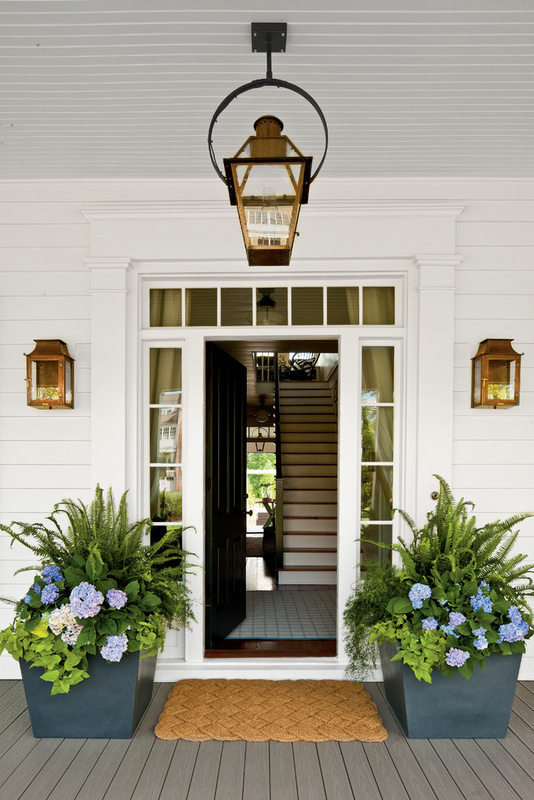 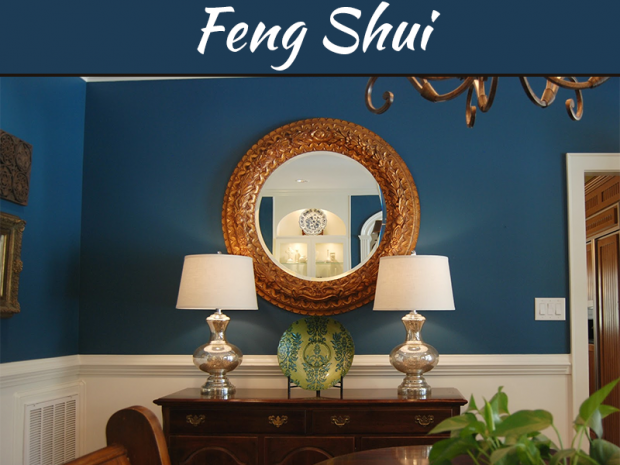 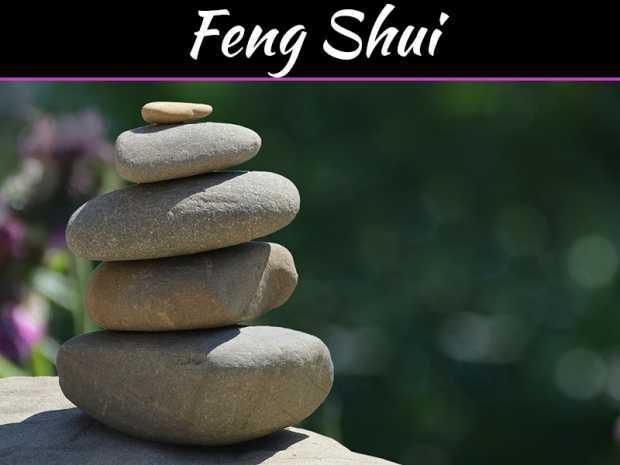 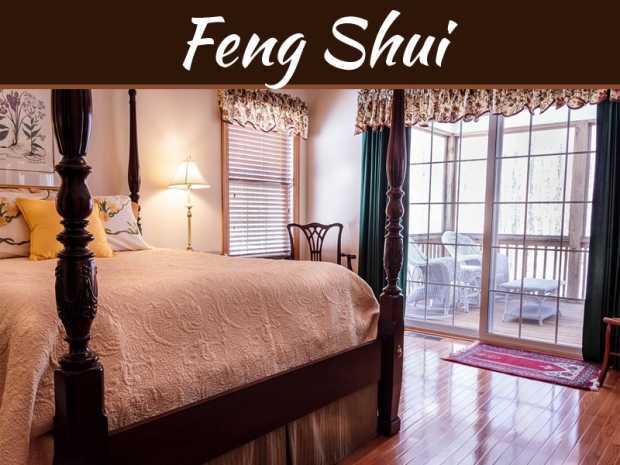 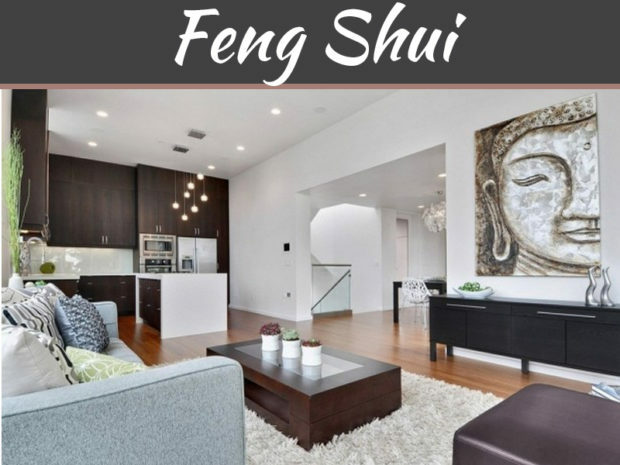 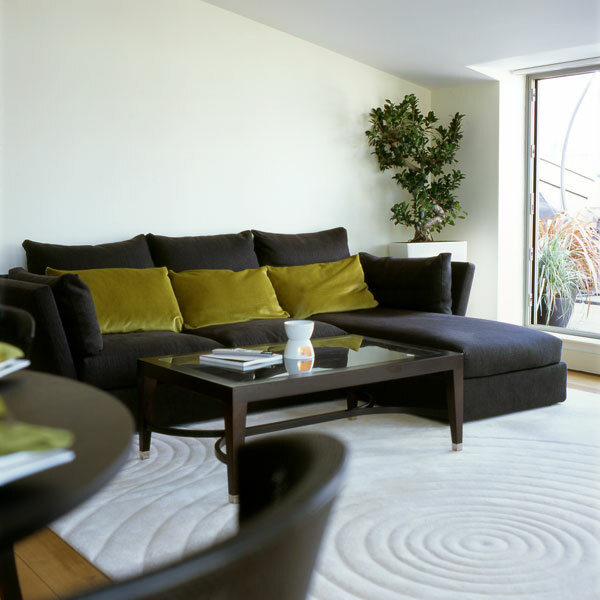 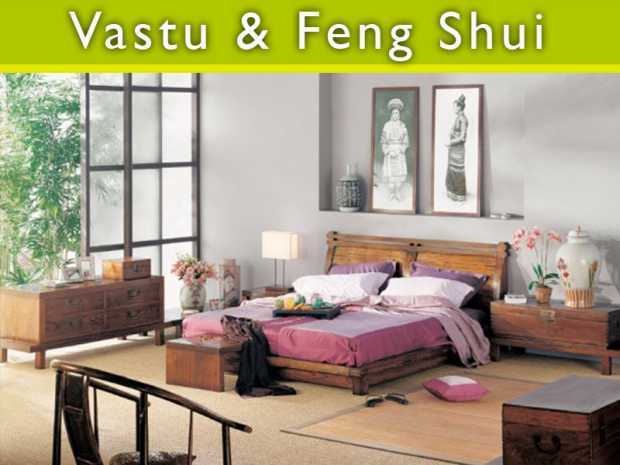 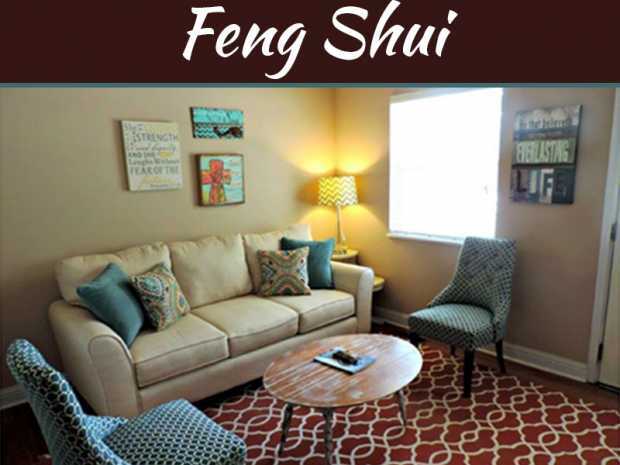 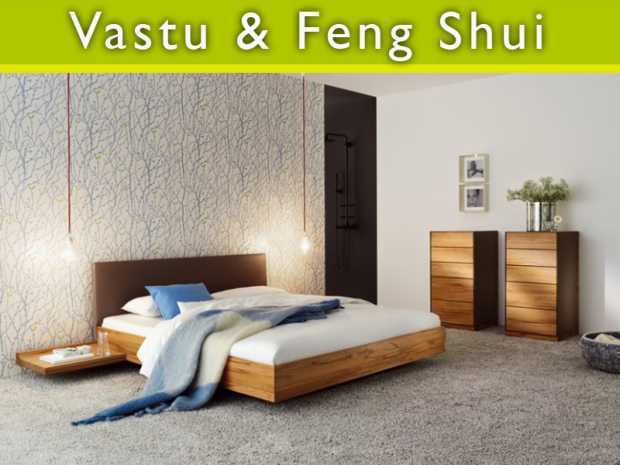 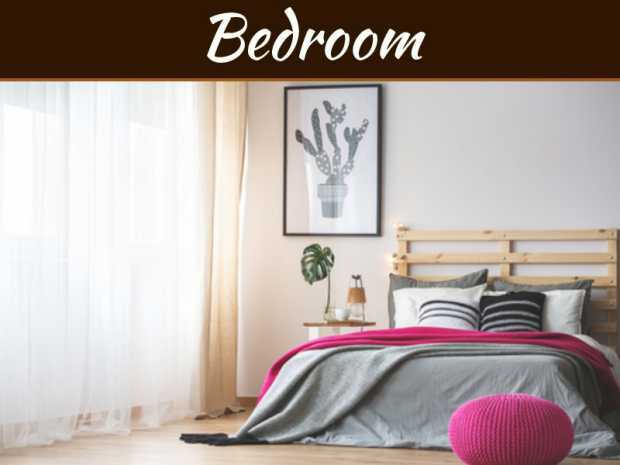 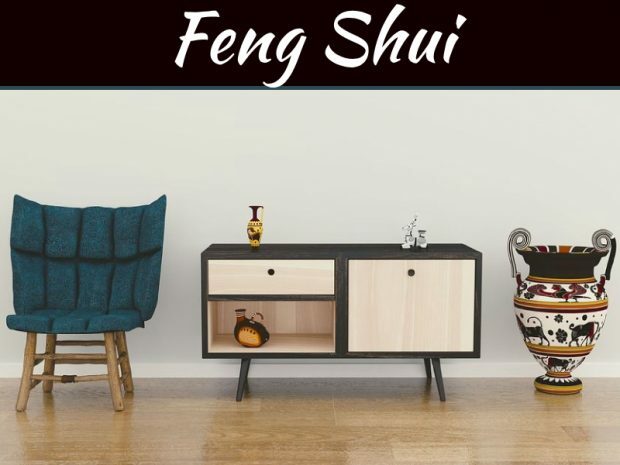 Can Feng Shui Improve Your Home & Life? 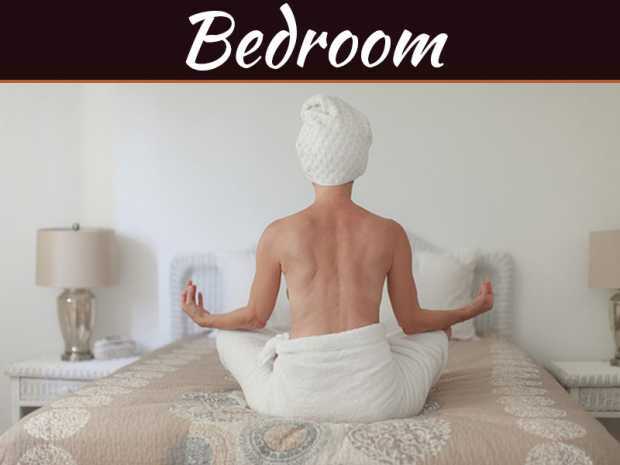 Why You Need Soy Candles In Your Life? 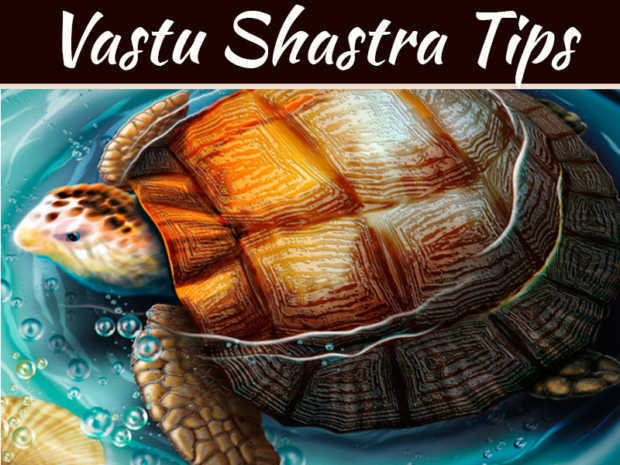 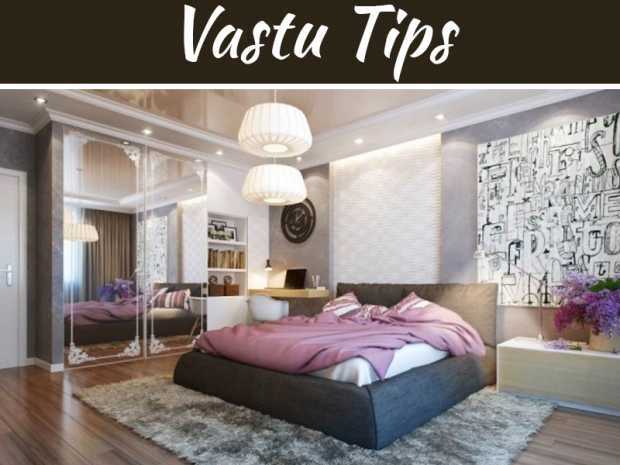 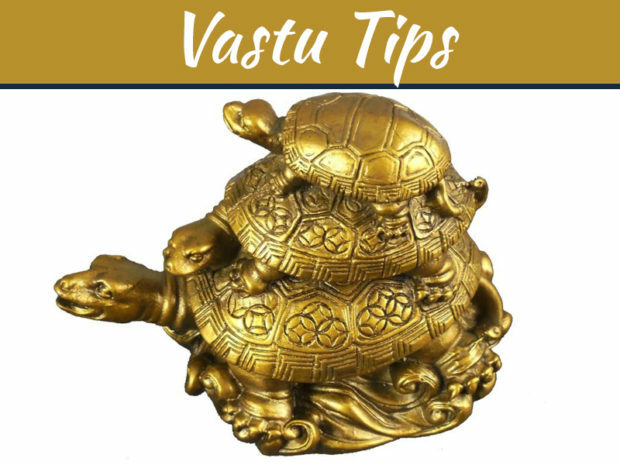 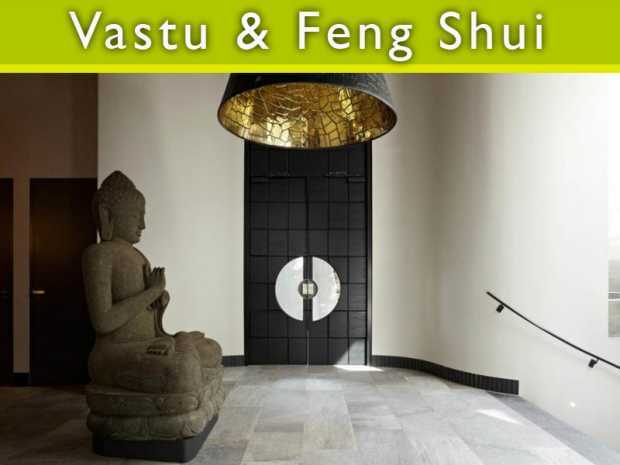 Vastu Shasta Tips for Peace Prosperity and Wellness! 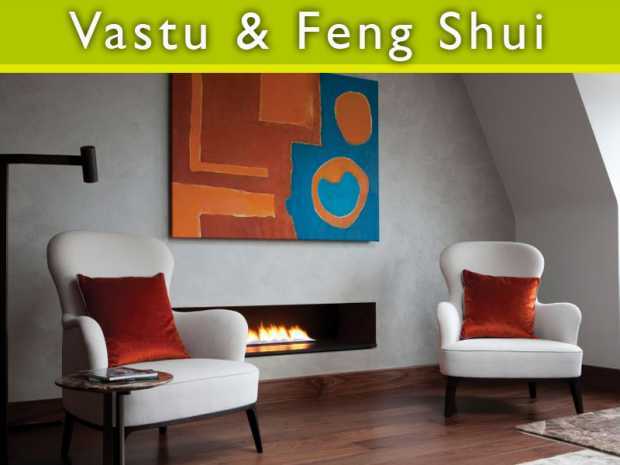 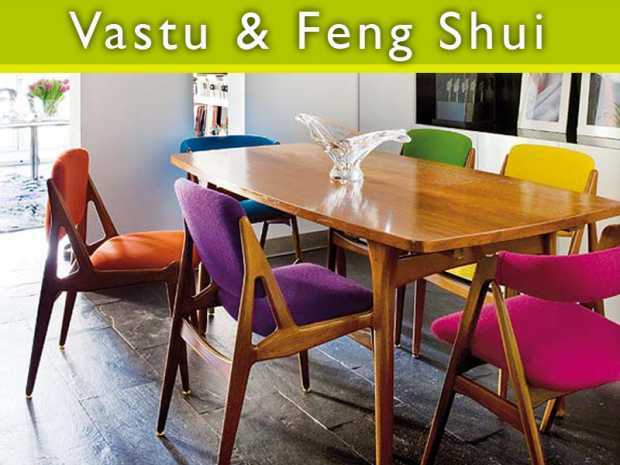 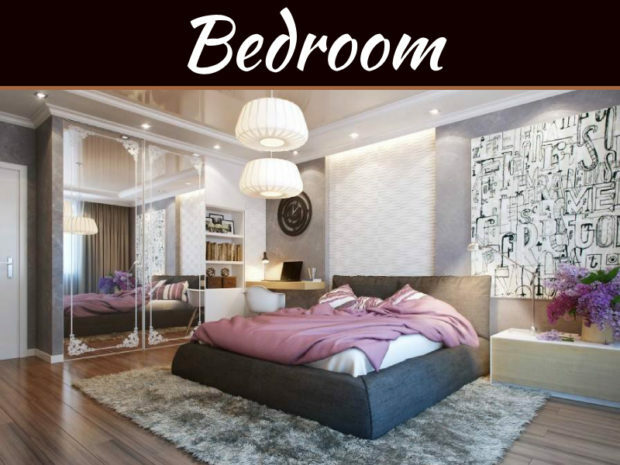 Vastu Shastra Playing Kaleidoscopic Magic on Your Dream House!